If you are lucky enough to be walking around with Samsung’s newest flagship, the Galaxy S4, then why not pick up some games optimized specifically for it? 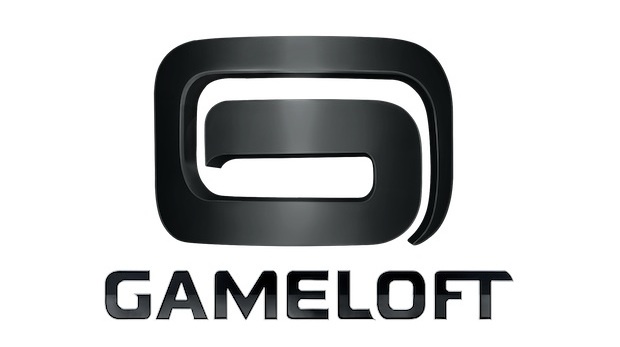 Gameloft announced this morning that they have optimized many of their games for the device’s gorgeous 4.9″ 1080p display and beefy 1.9GHz quad-core processor. The games can be picked up from both Google Play and the Samsung Apps application located on your device. If you already have your hands on the device, you best go pick some of these up. And if you are looking for recommendations, then I would say go for Modern Combat 4 and Wild Blood. Good titles.